Being financially savvy, affluent Singaporean consumers allocate more of their cash to savings, insurance, and investments, and less to discretionary spending. 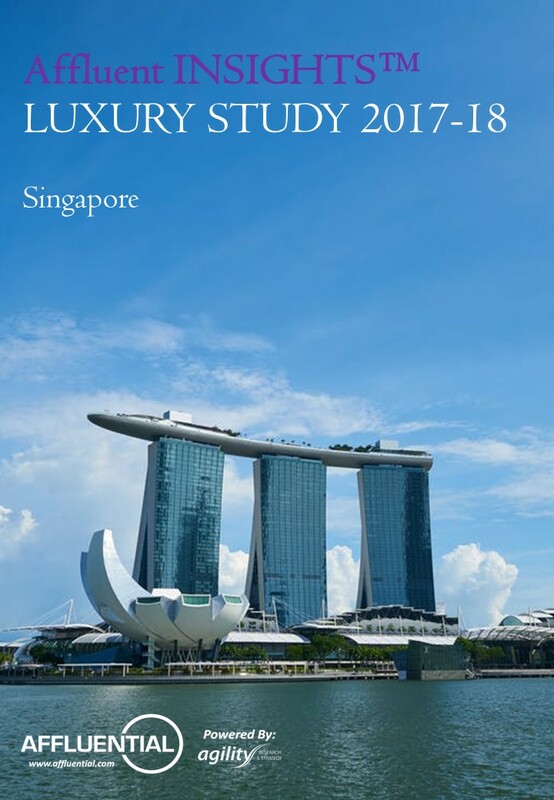 Indeed, luxury brands are feeling the impact first hand, and most of them shifted their focus to luring incoming travellers from China, India, and Indonesia. The good news, however, is that the economy is improving, and Singaporean consumers are feeling more confident about their future finances.